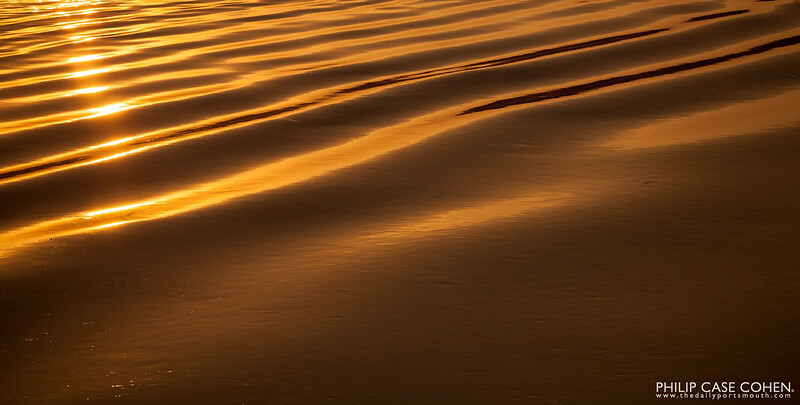 I’m feeling a little more abstract lately – and loving this golden sunrise shot of the Piscataqua River reflecting the first rich rays of sunlight. Be sure to click this one to see it large. Hope everyone is enjoying the dreary weekend! Beautiful golden tones Phil! I like!